While there's an endless stream of online resources to learn about photography there have also been some important books that I've found to be useful. I'll update this page as I add new books to the library. If you're getting started in photography then The Photographer's Eye will give you a comprehensive look into composition with graphics and photograps explaining each concept. 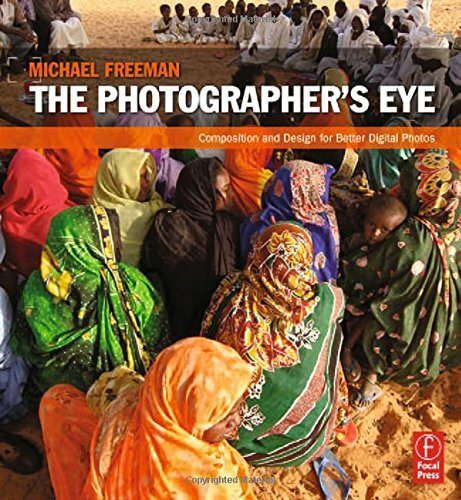 Freeman is a prolific publisher of books on photography but it allows him to cover concepts in more depth. 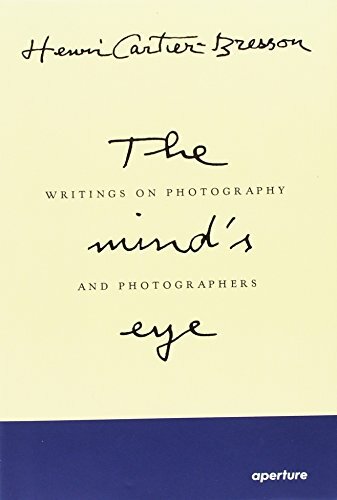 Other recommended books from his biography are 50 Paths to Creative Photography, The Photographer's Mind, Capturing Light and Capturing the Moment. If you see me with the copy of Henri Cartier-Bresson's The Decisive Moment that they have at Revolver Coffee, then I will usually not be looking at the photographs but reading the preface that Cartier-Bresson wrote for the book. It was an enlightening moment to find his approach to photography in words. And I guess I wasn't the only one that felt that way since the Aperture Foundation decided to publish a collection of his writings in a separate book called The Mind's Eye. The second and third sections of the book meander slightly talking about some of his photographer friends and travels around the world on assignment. 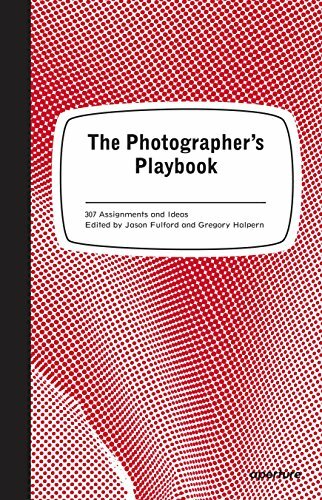 If you ever need a little motivation to shoot with a different approach then you'll probably be happy to have this book in your library with over three hundred photo assignments of varying depth. Credit the editors of the book for casting a wide net to assemble a diverse collection of ideas and stories. I've owned the book for several years and I still haven't read through it, but I'm pretty sure you'll be able to find something interesting every time you pick it up. Collecting photo books is something completely new to me. I believe the appreciation for printing my photographs is thanks to a Vancouver photography meetup (called Third Sunday) to really show the impact (or lack there of) of a photograph. 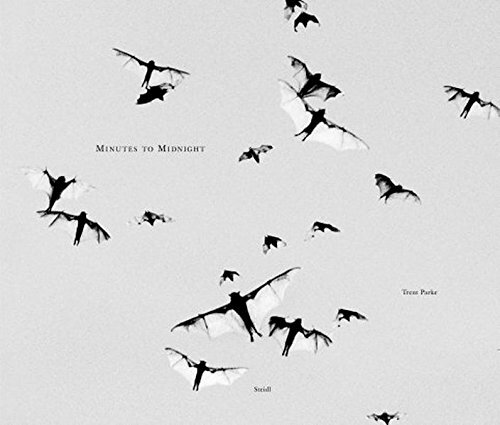 It's not necessarily about buying this specific book, but exploring different photographers and finding it published with a level of craftsmanship that does the photographs justice. While the photographs will give you some creative inspiration, they also might give you the concept to look at photographs as a story and to learn to organize your photographs into a physical object. To see the work of a publisher like Steidl in Germany transforms a collection of images into an experience with their attention to every detail. The workflow of working with Steidl was documented in the film "How to Make a Book with Steidl" in 2010. If you live in Vancouver it's hard not to be intrigued at the images captured in Fred Herzog's book Modern Color. And it was sort of fitting that I first came across Herzog's photographs while researching an article for Cafe YVR. 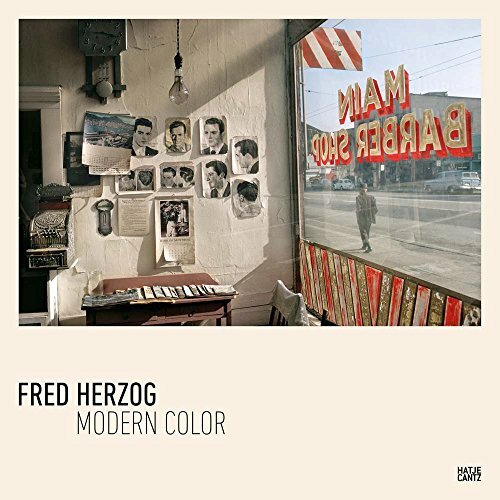 Looking for old photographs of a heritage building housing a new cafe I stumbled upon Herzog's photographs of the space but decades earlier when it was a barbershop (the photograph on the cover of the book). While everyone will have a favourite photograph it's just as interesting to see the commitment to build up such a massive body of work that mostly encompassed one small part of Vancouver in the 1950s and 1960s.